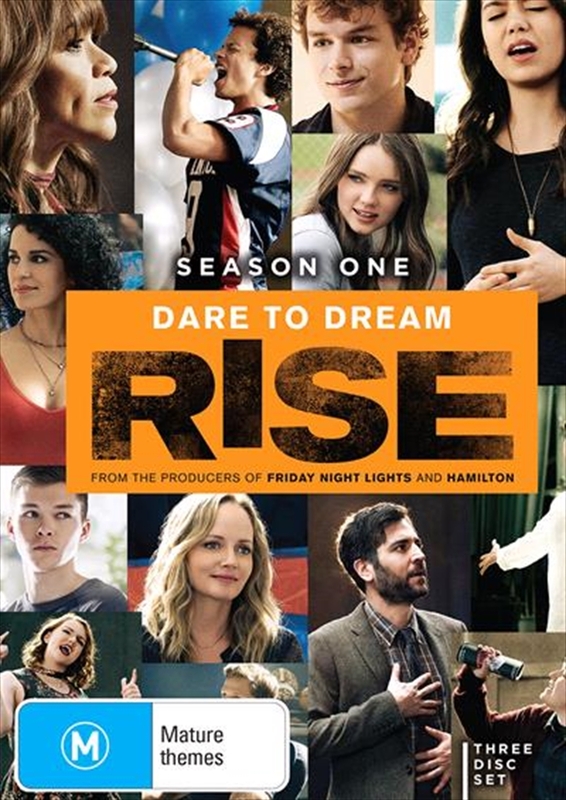 Rise is a heartening new drama about finding inspiration in unexpected places. When dedicated teacher and family man Lou Mazzuchelli (Josh Radnor) sheds his own self-doubt and takes over the school's lack-luster theater department, he galvanizes not only the faculty and students, but the entire working-class town. Inspired by a true story.